placement services to meet your needs. You need it! We secure it! TLC ( The Logical Choice ) has successfully provided qualified candidates whether you need help for a day or several months, or when you want to add a traditional employee to your team. We fill a variety of general employment positions - from event staff, assembly workers, office administration staff, hospitality representatives, stevedores, construction workers, assembly, shipping clerks, drivers, and so much more! With our vast roster of talent and our local offices upon demand, we help you maintain a workforce that’s adaptable to ever-changing market conditions. The Logical Choice Inc. (TLC) provides quality employees to fill skilled and unskilled positions in numerous industries. We perform drug testing and background checks if requested to be sure that they are getting a reliable employee to do the job. 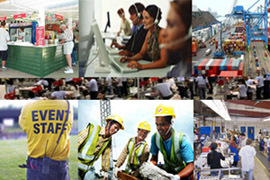 The Logical Choice staffing & recruiting is uniquely positioned to provide you the labor that make sense for your company while at the same time helping you to improve your productivity in a cost effective manner. We adhere to strict recruiting measures and sustain a comprehensive safety program. 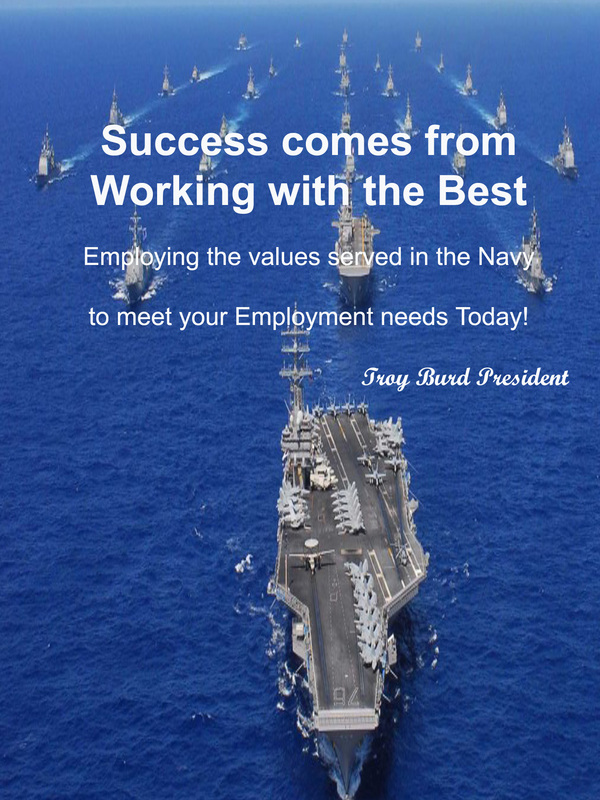 We are your source for top quality temporary and permanent employees Administrative & Clerical, Skilled Trades, Light Industrial & Manufacturing, Construction, Medical Office, Drivers, Hospitality, Event Staff, Distribution, Retail, Stevedores, and more...... TLC will not simply fill a position but we are dedicated to carefully matching your company with the perfect employee. No matter the company size or event , TLC has the capacity and manpower to staff your needs at a moment’s notice. TLC provides skilled and unskilled talent that will exceed your expectations. We are known for the supply of well groomed, experienced temporary and permanent staff to the event and hospitality industry. We screen, test, train all personnel and pay all insurance, related taxes, workmans compensation, and recruiting costs.